This advice comes from a new study that analysed data from 1,538 residents in Brisbane, Australia. The researchers asked the city residents about their weekly habits when it came to nature and physical activity; then they assessed their mental and physical health. 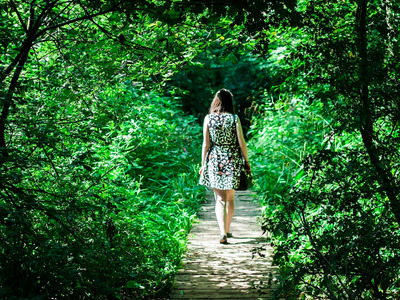 Earlier this year, a study in the journal Environment and Behaviour suggested that a small dose of nature — even a simple walk down a tree-lined city street — can reduce stress. 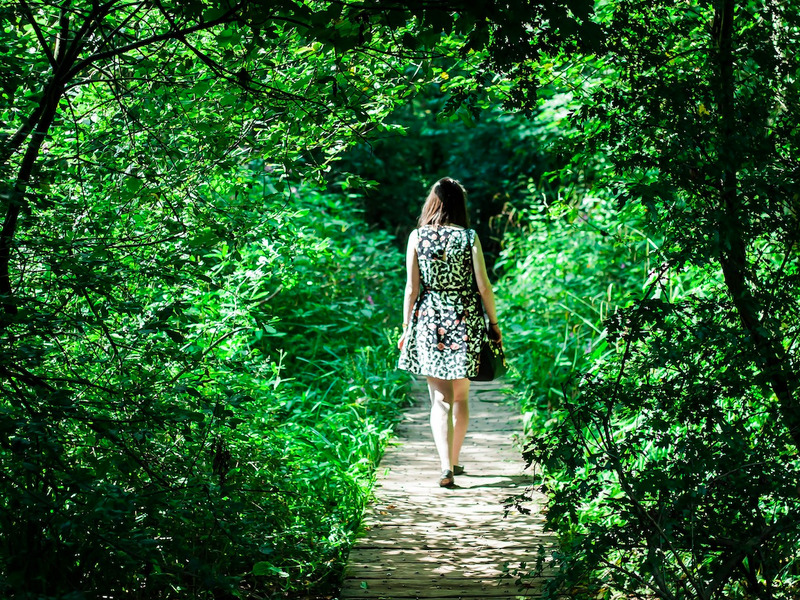 A 2015 study in the Proceedings of the National Academy of Science found that people who took a 90-minute stroll through nature experienced fewer negative thoughts and showed less activity in the subgenual prefrontal cortex, a brain region that seems to play a key role in some mood disorders. Other research has suggested that outdoor walks can boost short-term memory, reduce inflammation, and even improve your vision. Today, over half of the world’s population live in urban areas, and that number, according to the World Health Organisation, is only expected to rise over the next few decades. In addition, urbanisation itself has been shown to increase levels of mental illness, though the exact reasons why are still unclear. So, if you do live in the city, why not get out go out for a walk in the park? After all, it will only do you more good than harm.